Virgin America is giving away 500 Elevate points for subscribing to the Virgin Hotels newsletter. It took me less than 10 seconds to fill out my name, email address and Elevate number. 500 points for 10 seconds of works seems like a good deal to me. This is also a good way to extend the expiration date of your current point balance. Pro tip – use a throwaway email address. Point & Center: $400 Flights to Italy, American Express Transfer Bonus to Virgin America, Last Call for Hyatt Reservations & More! Sorry for the lack of post the past few days – I was down in Aruba for the long weekend and my schedule didn’t allow me to post any of the news going on from the past week or so. Here is quick roundup of some of the more notable news and developments that I missed. 1. 35% American Express Transfer Bonus to Virgin America – American Express is offering a 35% transfer bonus for all transfers of American Express Membership Rewards points to Virgin America. 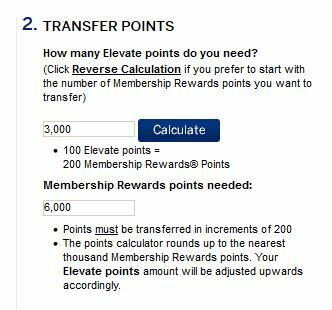 The normal transfer ratio is 2 Membership Rewards points to 1 Virgin America Elevate point (2:1) so with this promotion, it becomes 2:1.35. Virgin America points are worth ~2.2 cents each since that is the approximate rate they can be redeemed for travel on Virgin America. 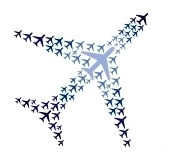 As in most cases when there is a transfer bonus (with perhaps the exception of the current 40% British Airways transfer bonus), I would not make any speculative transfers unless you needed to top off your account for an award you about to book. In general, I don’t recommend taking advantage of this offer for most people. 2. ~$400 flights New York to Milan on Emirates & United – Emirates is running a promotion in which you can snag a non-stop flight from JFK to Milan for only ~$400 a person roundtrip. United quickly matched the fare for Newark to Milan though availability seems to be more limited than Emirates. The catch for this promotion is this is valid for only groups of exactly of 2 people (Emirates) or 2+ people (United). A single traveler will price out at ~$660. You can travel from February to May though you will need to search to see what dates are eligible for the $400 fares. Here is more information from The Flight Deal. 3. No Foreign Transaction Fees on Barclays US Airways MasterCard – I recently received an email from Barclays informing me that they will no longer charge a foreign transaction fee on purchases made outside of the United States. Previously they would charge 3% for this but in what I’m guessing is an attempt to lure more customers to acquire the US Airways MasterCard before they are unable to offer it anymore, they have removed this fee completely. I’m glad to see another credit card offer no foreign transaction fee but there are much better cards to use for foreign purchases already so this announcement doesn’t make a big difference to me. 4. Last Call for Hyatt Reservations for Affected Hotels Before Award Category Changes on 1/22 – I posted last month a list of some of the key hotels that are changing categories (Park Hyatt Maldives, Andaz Amsterdam, Park Hyatt Seoul, Baha Mar and more) in the Hyatt Gold Passport Program as a result of Hyatt’s annual evaluation of category levels. The change in award category will occur on 1/22 so if you are targeting a reservation at one of the affected hotels, I recommend booking them now even if you don’t exactly have firm dates. There is no cost to cancel award bookings (as long as you do it before the hotel’s cancellation deadline) and generally, Hyatt has allowed you to change dates to a reservation made before the category change without charging you the increased amount of points (though this is a YMMV situation). 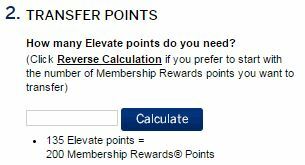 Basically, I see no downside to making a speculative reservation now to save points. Here is the complete list of affected hotels. 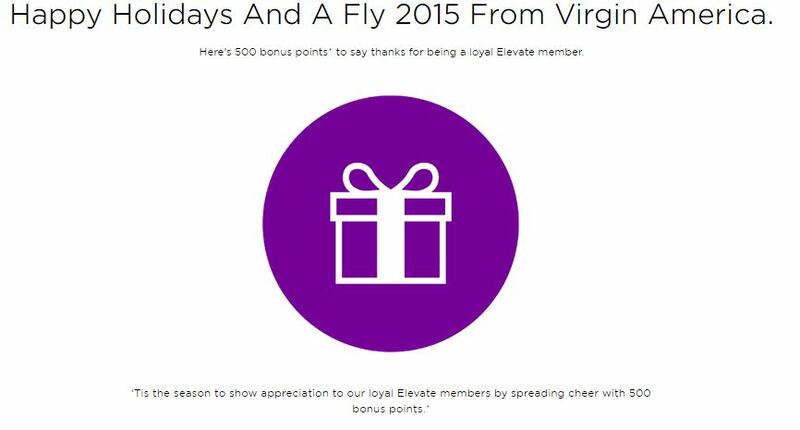 Virgin America is offering 500 free points as a way to say thank you to its loyal customers this holiday season. All you need to do is click on the link above and enter your name, email and Elevate number. Click submit and in a few weeks, 500 bonus points will be posted to your account. This could not be simpler. Even if you think you will never fly Virgin America, their points do have some great redemptions on partner airlines including flights on Hawaiian Airlines for Interisland flights for only 3,000 points. This offer gets you 1/6 of the way there! This is worth the 10 seconds of your time to click the link and fill out the form.